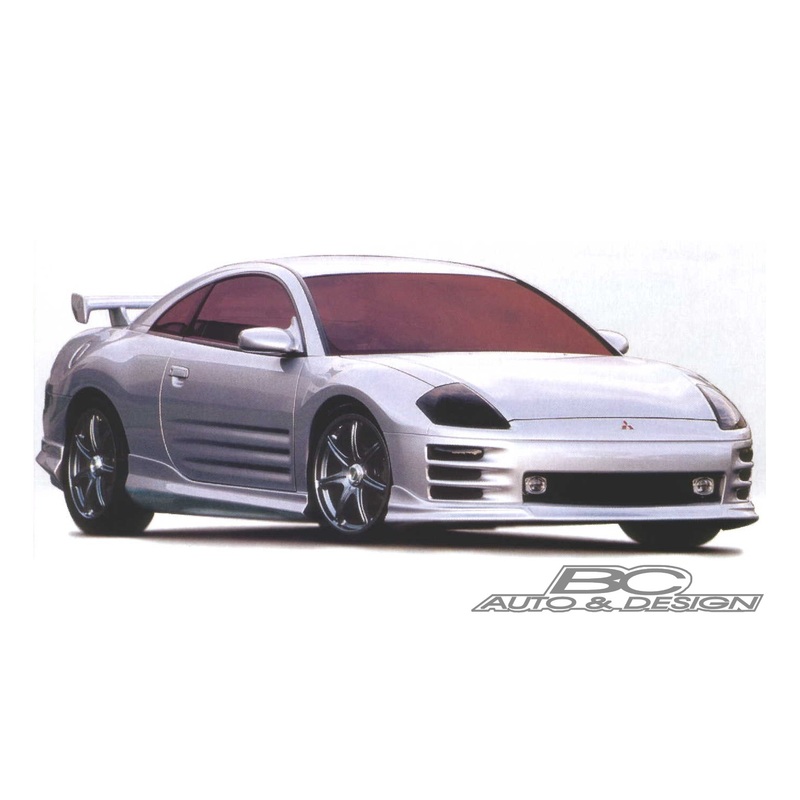 Mitsubishi Eclipse update for 1995-1999 model and 2000-2005 model. Lexus SC300 also in stock. Bumpers starting at $160 and lips starting at $90. To order, reach us at (905)886-3900 or info@bcautodesign.com.